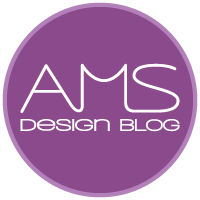 After what has been probably my busiest work year to date (ok, plus quite a few holidays I admit), I am back and ready to share some more inspiration for you from the wonderful world of design. I thought that I’d kick the year off with a quick summary of what 2015 looked like for me, and then we’ll get back to it. 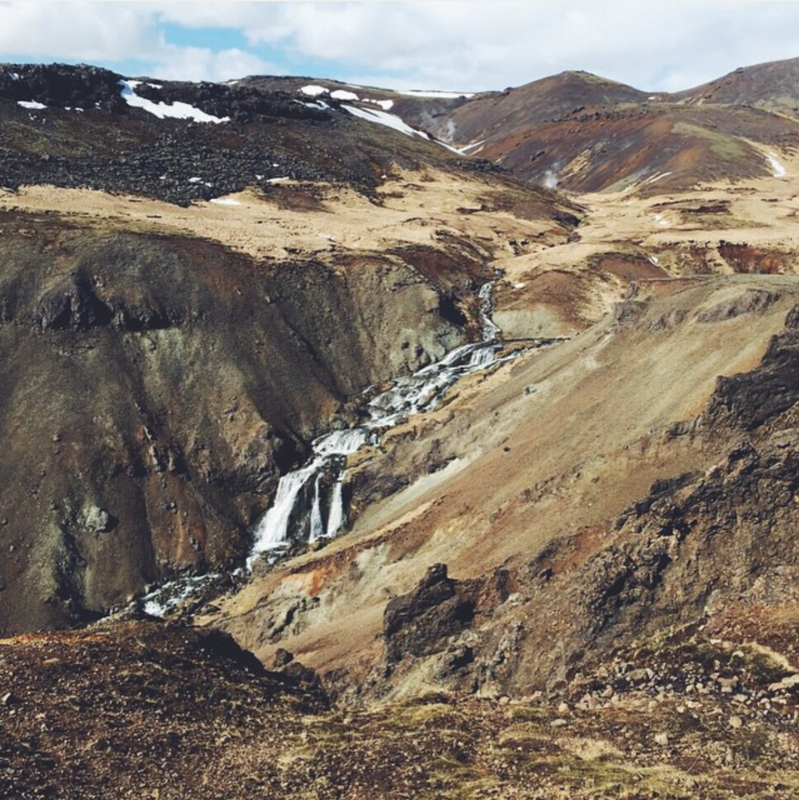 In Springtime, we visited Iceland for the first, but most certainly not the last, time. Highlights were hiking up to hot springs, seeing the Northern lights and relaxing in the Blue Lagoon. 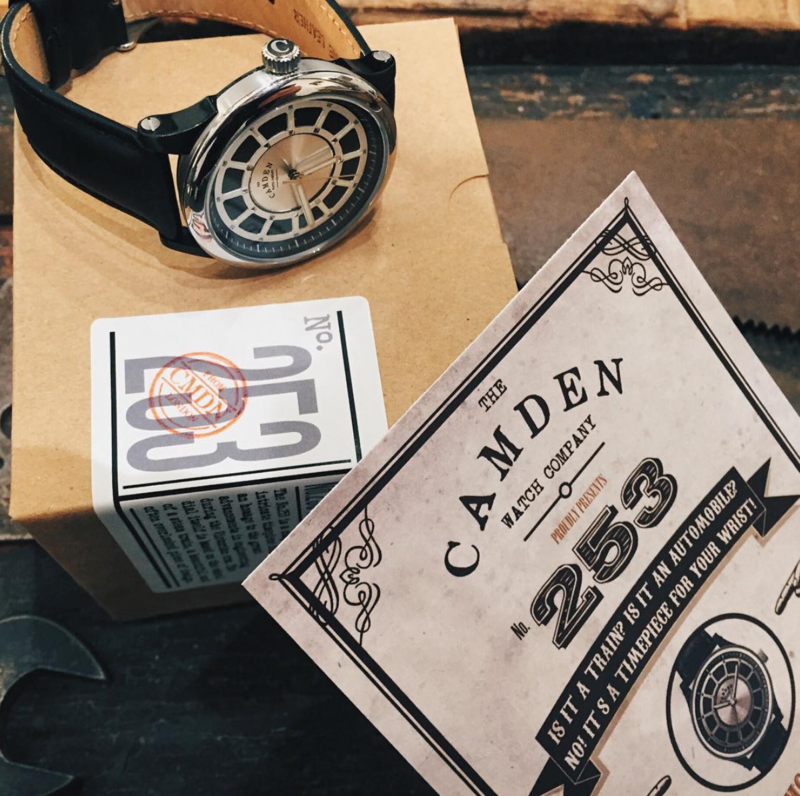 By far and out the biggest decision we made in 2015 was to open up a permanent shop for The Camden Watch Company. It was scary but incredibly exciting and proved to be the right move. The brand has seen way more traction than ever before and having a place to call our own is so incredibly rewarding. 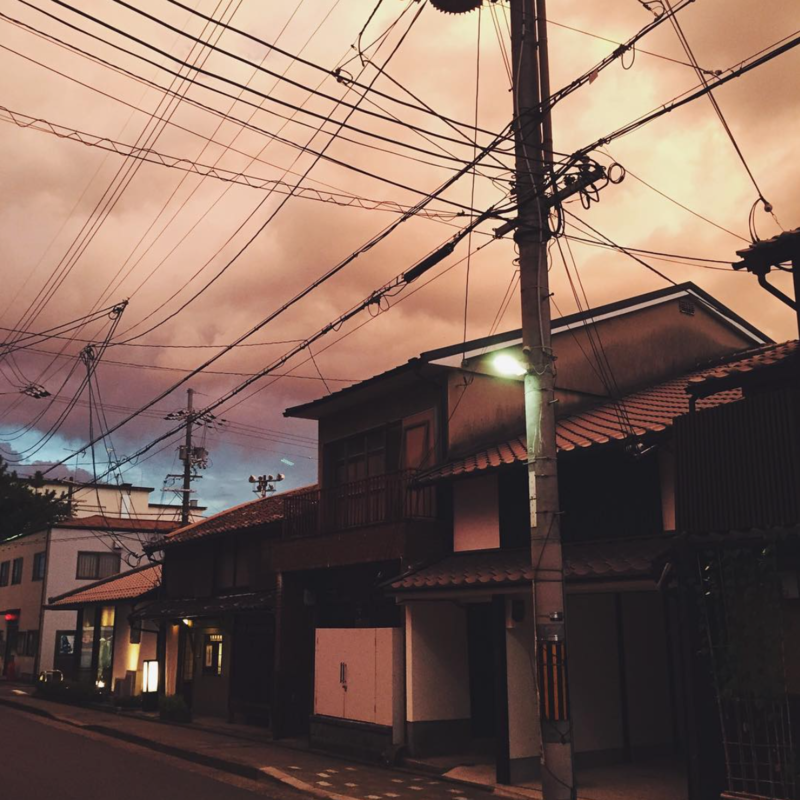 We also had the chance to visit Japan, which is such a fantastic place. It was hot, too hot, as we cycled our way through the streets of Kyoto and played on as many arcade games as we could in Tokyo, it was also where we had the best beef ever. In our whole lives. Ever. 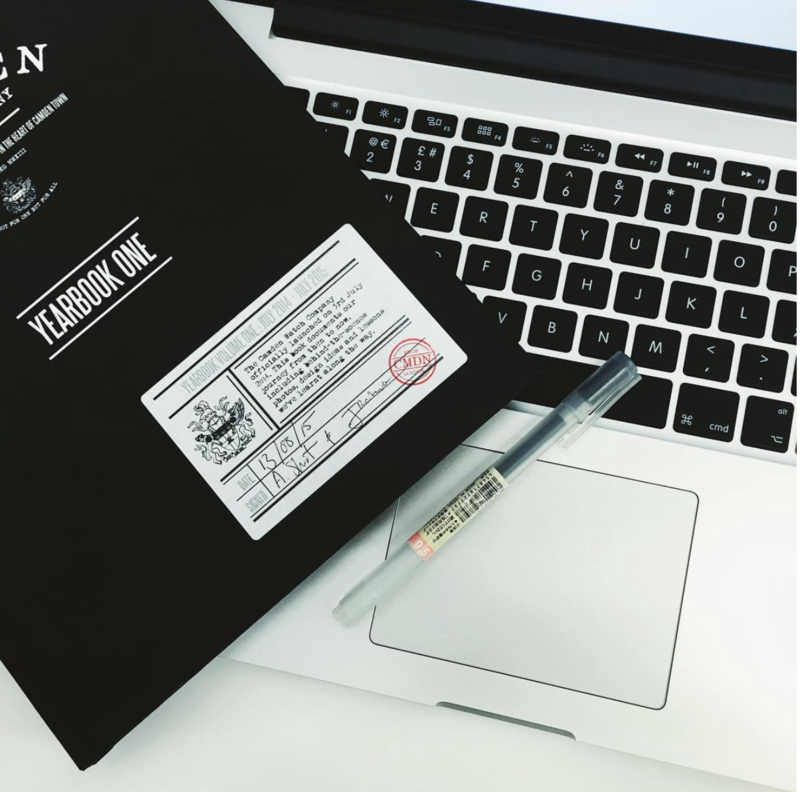 I also busied myself working on the Yearbook for The Camden Watch Company, which was written and re-written more times than I wish to count, but it was worth it in the end. Once the flagship was up and running, we concentrated our efforts back on the design studio. 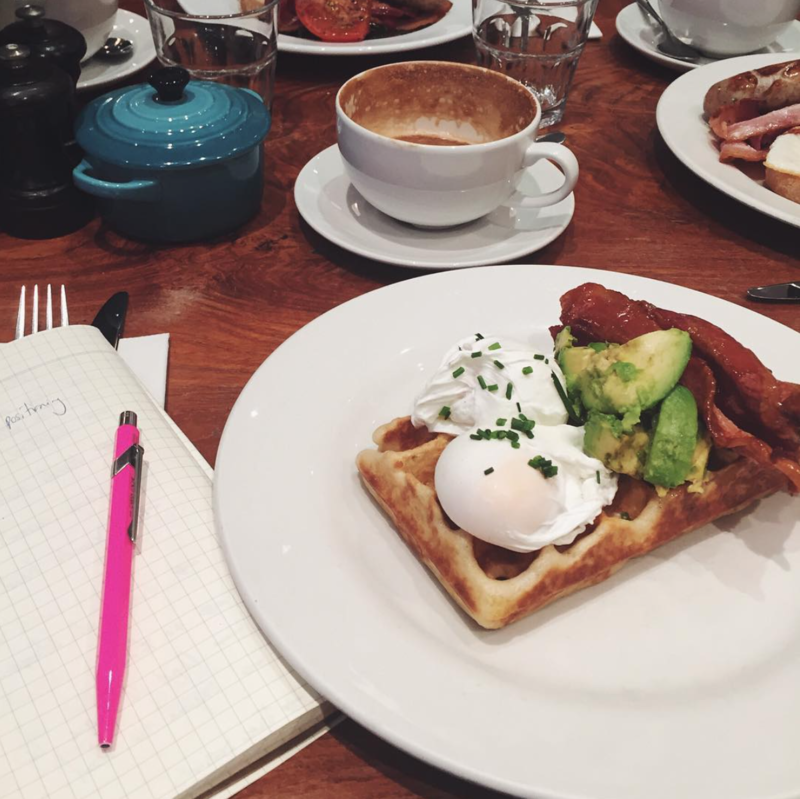 We have some amazing new clients and are working on some very cool products that I can’t wait to share with you, but until then, here’s a photo of the kind of breakfast meetings we’ve been having. Nom. Towards the end of the year, we visited the new Collective Temperance Hospital, where we are now based in our own private office. 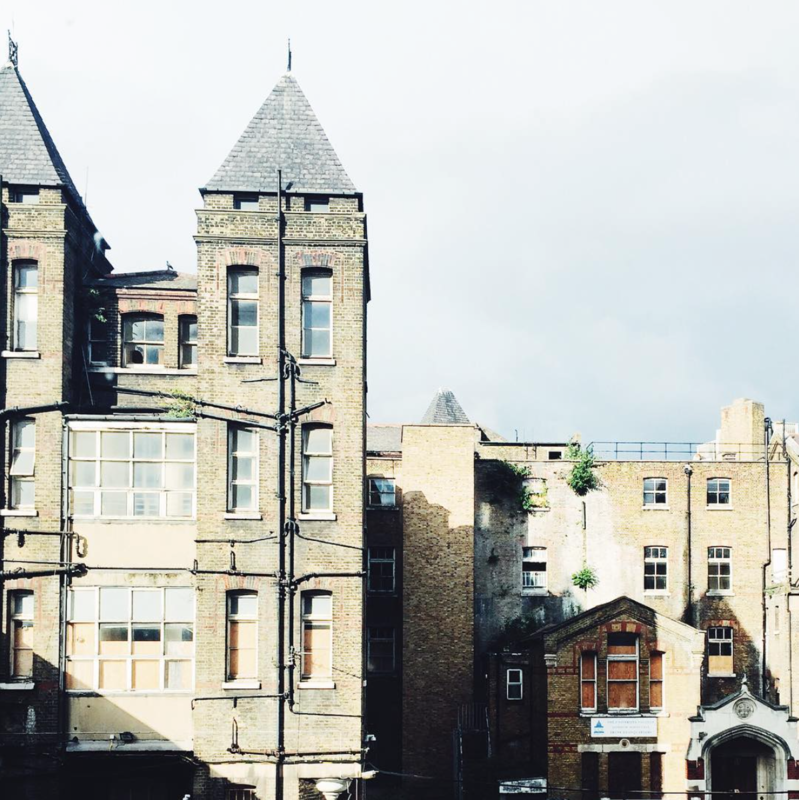 It’s an old hospital, creepy and weird and oh so amazing. This is the view from my desk. We also launched two new watches (on top of the Northern Line editions that came out in July). The No.27 and the No.253. In November, we hopped on a plane, and then another, and another, and went to Patagonia. First Chile, then Argentina. 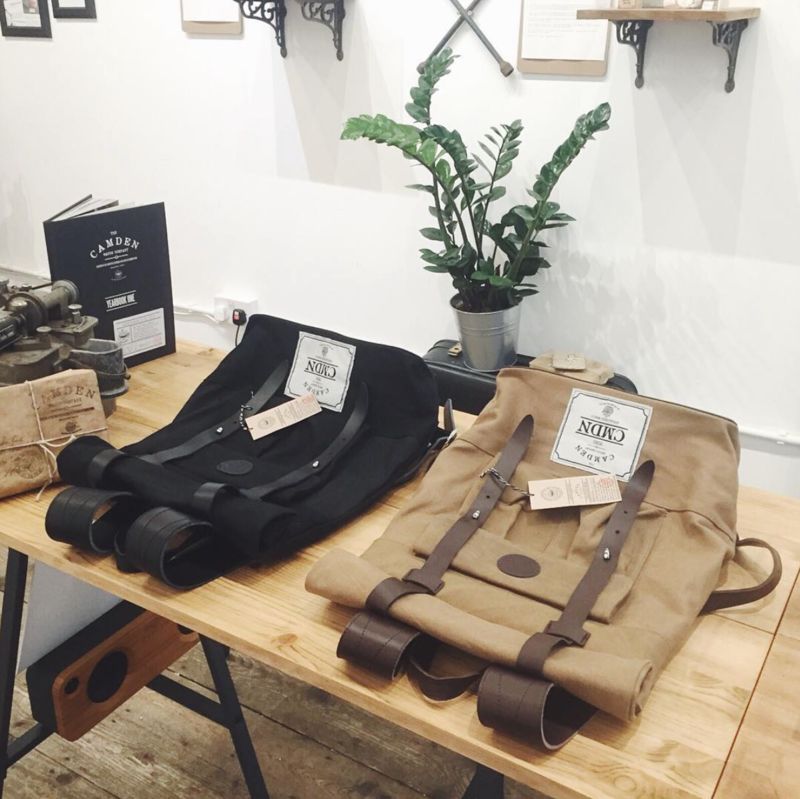 In part for the adventure, and in part as a test run for some new products we’re developing. 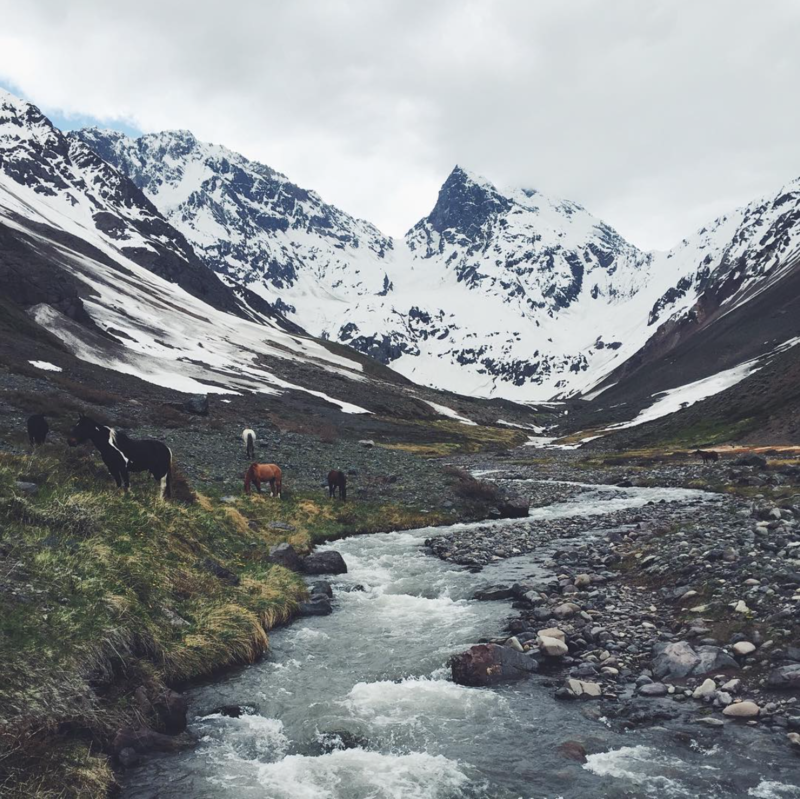 We hiked, kayaked, rode-horses, spotted penguins and ice-trekked on a glacier and boy was it fun. We also worked on expanding the offering of The Camden Watch Company in the form of CMDN, the lifestyle branch of the brand. 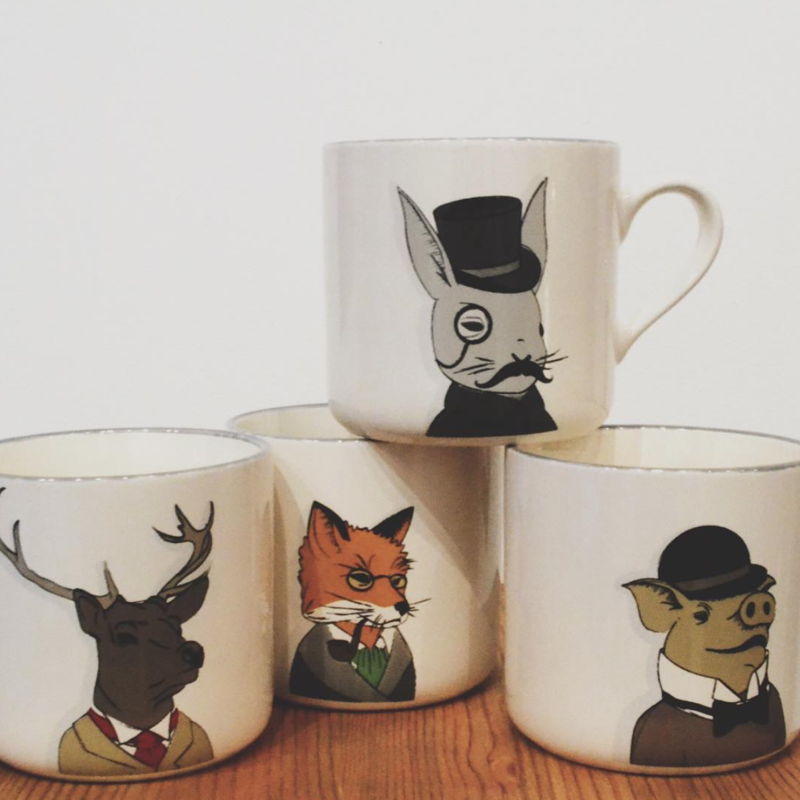 We launched sturdy workers mugs, waxed canvas bags and best of all, our own signature tea with our pals Brew Tea Co. All designed (or in some cases taste-tested) in-house. And that’s all, in a nutshell. 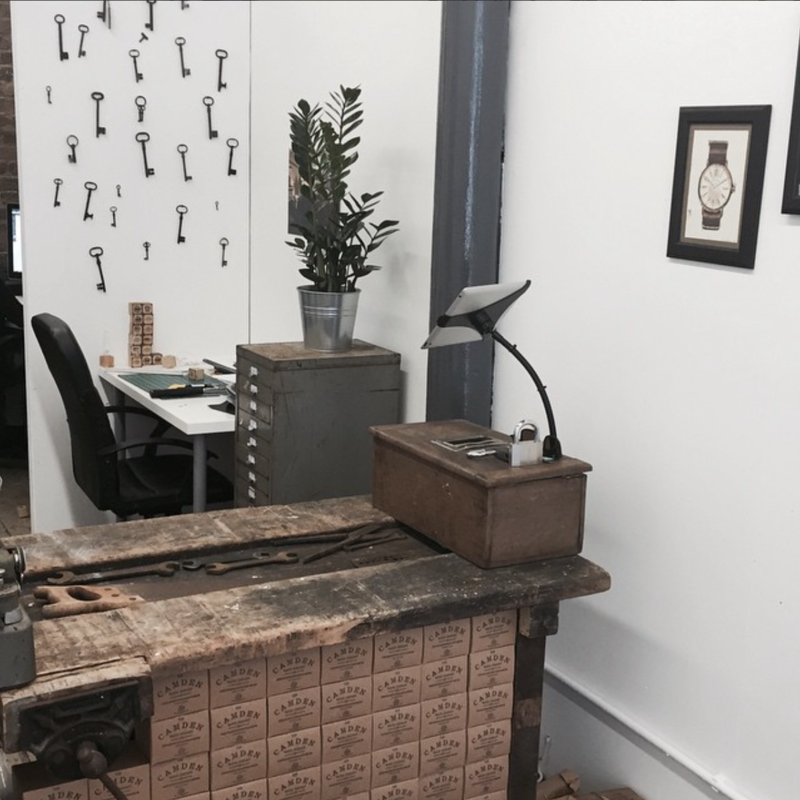 We’re now fully based in our new office (images coming soon!) and are on the point of launching two new brands so watch this space. If I thought 2015 was busy, then I have the feeling that I’m going to be in for a bit of a shock.